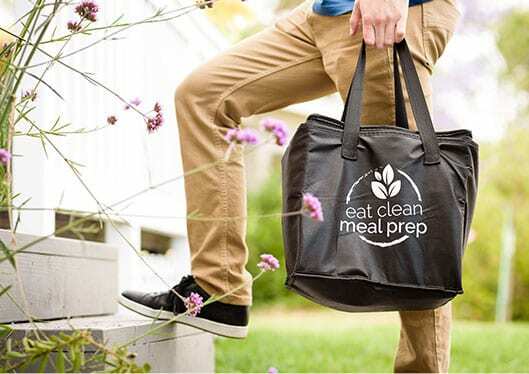 We started Eat Clean Meal Prep to take the hard work out of eating healthy. About our San Diego County Meal Delivery. Clean eating can feel like a lot of work. We understand you don’t always have time to pick recipes, go grocery shopping, prep ingredients, cook, and clean up. That’s why we’re here to take that off your plate and do it for you! 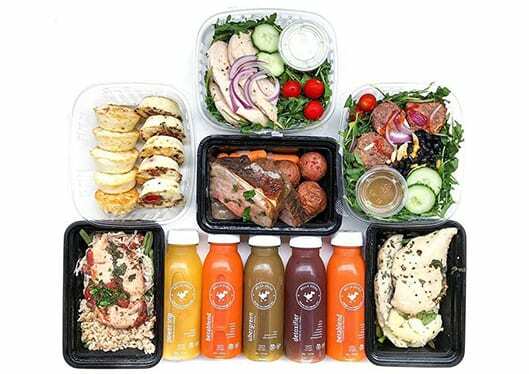 We deliver healthy prepped meals straight to your door at an affordable price and are currently delivering throughout San Diego County. 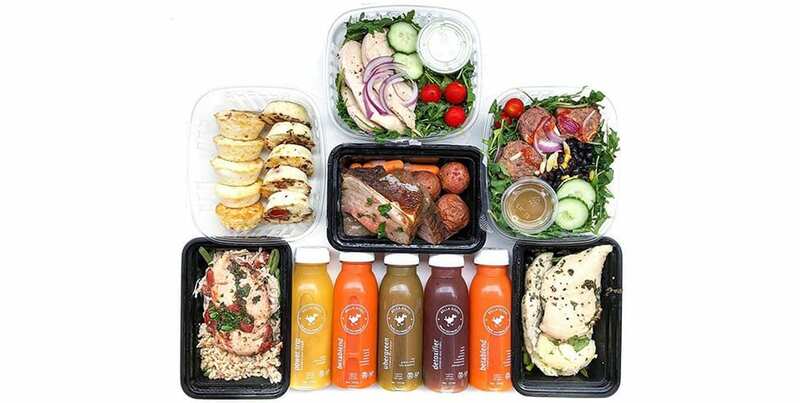 Fully prepared meals delivered to your door! Weekly rotating menu prepared by our executive chef. Our well-balanced meals are carefully crafted for optimal nutrition. Enjoy wholesome veggies, fresh fruit, lean meats and vegetarian proteins. Our in-house registered dietitian creates a rotating weekly menu, so you’re never bored and always have something new and delicious to try. Fully prepared meals ready to eat. Instead of constantly worrying about preparing meals for the week, let us handle all the hard work. Stay up to date on exclusive Meal Delivery offers and giveaways! 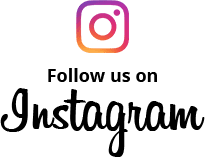 About our healthy spices and seasonings, supplements, meal prep containers, and kitchen tools. We have a wide selection of healthy cooking spices and seasonings for preparing your own healthy meals at home. If you’re serious about healthy and clean eating, you know it’s not as simple as just dropping by the grocery store to get your spices. Unfortunately, a lot spices can be high in sodium and sugar, but ours aren’t! In fact, our spices have ZERO sodium and ZERO sugar. Most importantly, all of our spices are delicious! Browse our selection of certified & healthy spices and seasonings now! Eating healthy is only part of the equation. If you want to reach your health goals, you may need to supplement with various vitamins, minerals, and other ingredients your body lacks. The problem is, with so many supplement companies out there, it’s hard to determine what is legit and what is actually hurting your health goals. Eat Clean Meal Prep supplements are quality tested to ensure you’re only using the best of the best. We also offer packages for specific health goals, providing you with everything you need to look and feel your best. Designed to optimize your health and help you reach your fitness goals. Browse our wide selection of quality supplements now! If you’re a meal prepper, meal containers are your number one tool. We’ve always provided high-quality, premium reusable meal prep containers, but now we’re taking them to the next level. 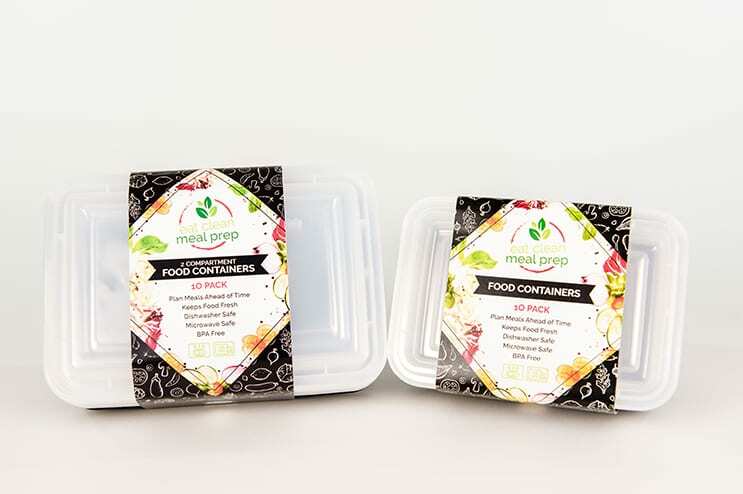 We’re proud offer environmentally-conscious meal prep containers that are reusable as well as freezer safe, microwave safe, stackable and recyclable. 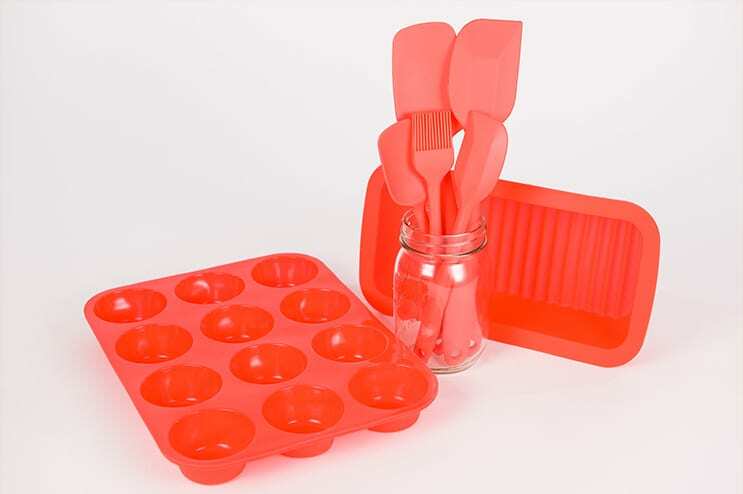 We also offer all the useful kitchen tools you need that make-at-home meal prepping that much easier and help you stay fit year-round. Browse our entire selection and discover aprons, utensils, and everything in between.